The Old McHenry County Courthouse, in McHenry County, Illinois, was listed on the National Register of Historic Places on November 1, 1974. 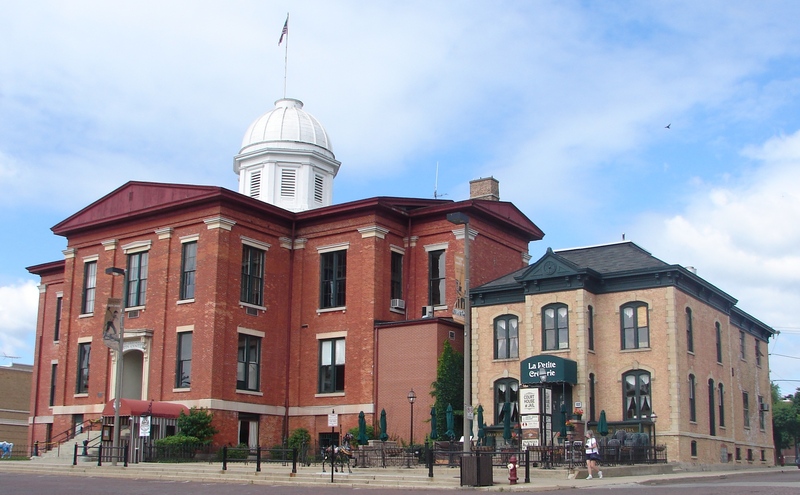 Once the courthouse in the county seat of McHenry County, Woodstock, today the courthouse is occupied by various private tenants including a restaurant and an art gallery. It is one of the key structures in the Woodstock Square Historic District. One of the most critical issues at the Courthouse and Sheriff’s House was dampness. We removed parging at window jambs. Modern mortar at the west elevation had accelerated deterioration at this wall face and trapped excess moisture, exacerbating damp conditions on the interior. 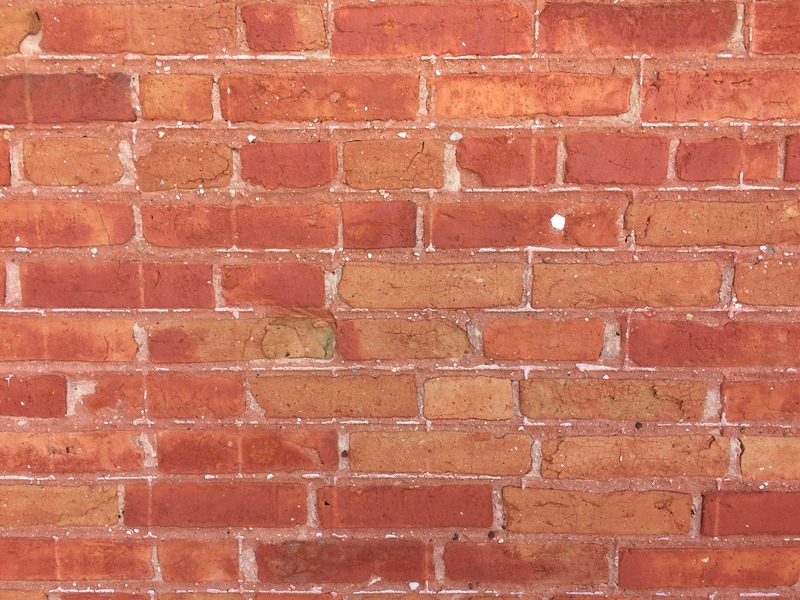 Prior to repointing work, the wall face was cleaned (before start cleaning we did a mockup and cleaning test. Cleaning testing allowed us to determine which techniques are effective for cleaning the building without harming historic materials).